Meet The Team! Vishesh Abeyratne: Writer, versatile, overall brown person. 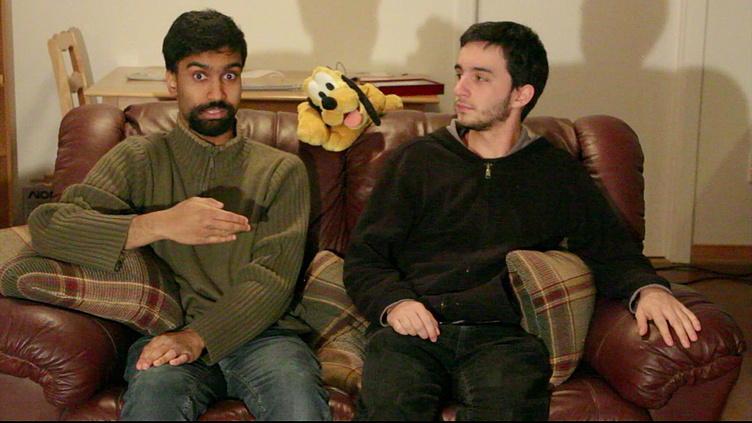 Jonathan Bosco: Filmmaker, Mockumentary format, really short. Alberto D'onofrio: Filmmaker, Scorsese lover. 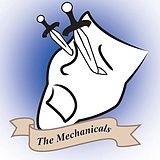 Based on personal experiences, the Mechanicals would bring to TV a topic rarely seen (theatre troupes touring to school) on TV in a format thats not often seen as well (Mockumentary format) that has comedic potential.